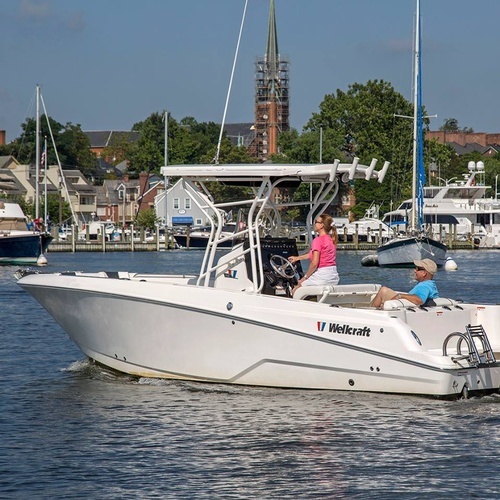 Freedom Boat Club has a distinctive philosophy and culture that sets it apart from all other marine industry enterprises. 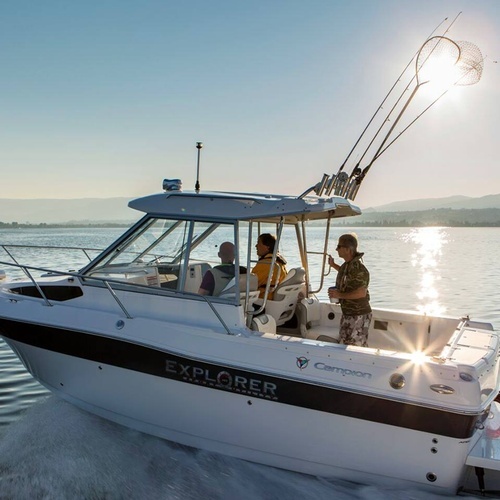 We believe that days do not have to be ordinary, and that boating should be an escape vs. a perceived nuisance. 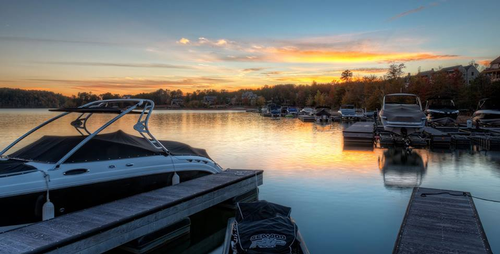 cblockBoating is a way for friends and family to relax, connect, engage and create powerful memories that will last a lifetime. 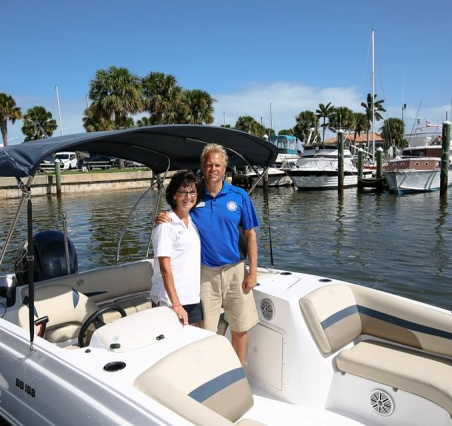 Freedom Boat Club provides a simple, hassle-free alternative to boat ownership that will allow our members to discover the real joy of boating and to foster a passion for the boating lifestyle.